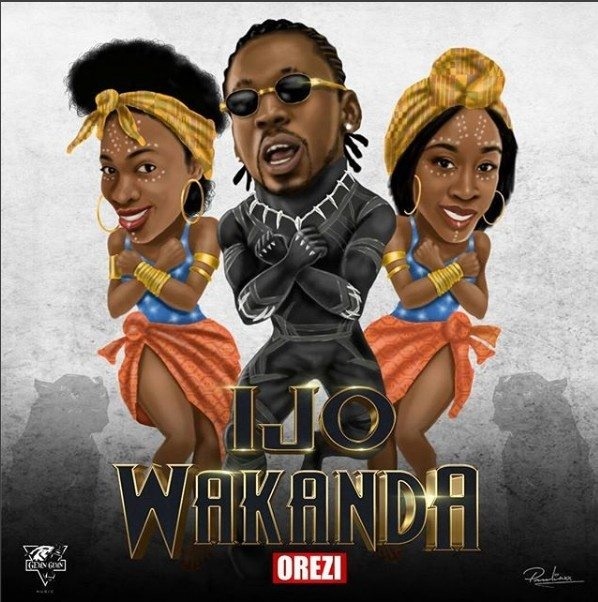 Singer, Orezi is from not from Nigeria, he is from the fictional country of Wakanda from the movie 'Black Panther', and has released a song titled 'Ijo Wakanda'. Orezi has dropped a new song titled ''Ijo Wakanda''. The Dapiano produced track is obviously taken out of the 'Black Panther' movie, and suggests that he knows how to boogie like the people from Wakanda. Hopefully, the song is not Orezi's lazy attempt to score a hit off the back of Black Panther's success, after the track ''Cooking Pot''. “Black Panther” passed $430 million in its first two weeks and has made more than $1 billion worldwide. It is now the highest grossing superhero movie ever made.